Ki-vital energy, prana, chi, Holy Spirit, life force, air, breathe Ascension reiki can be used as self-healing, healing of others in person, or distance healing for the present, past, or future. This modality is considered complementary medicine which works well with any other forms of treatment. 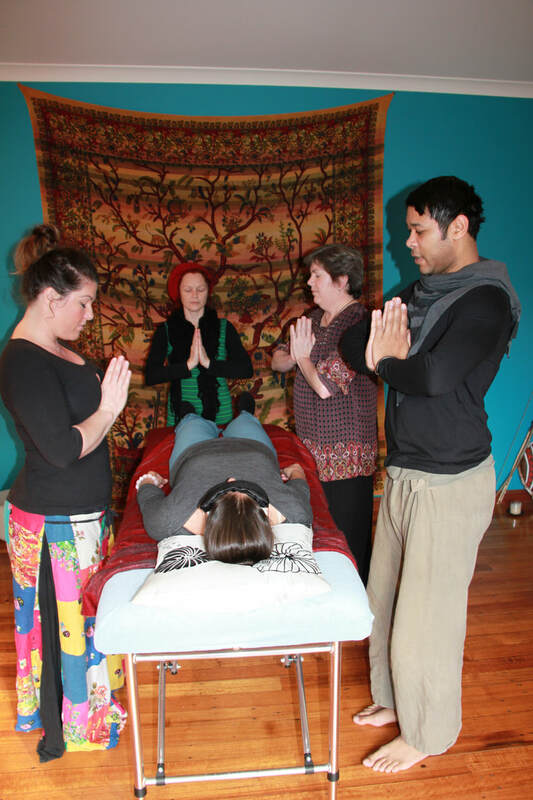 No diagnosis or prognosis is given during treatment.Channeled through the hands by the healer, Ascension Reiki energy travels to wherever it is needed; healing on a physical, mental, emotional or spiritual level. Ascension Reiki is not linked to any religion or religious belief. 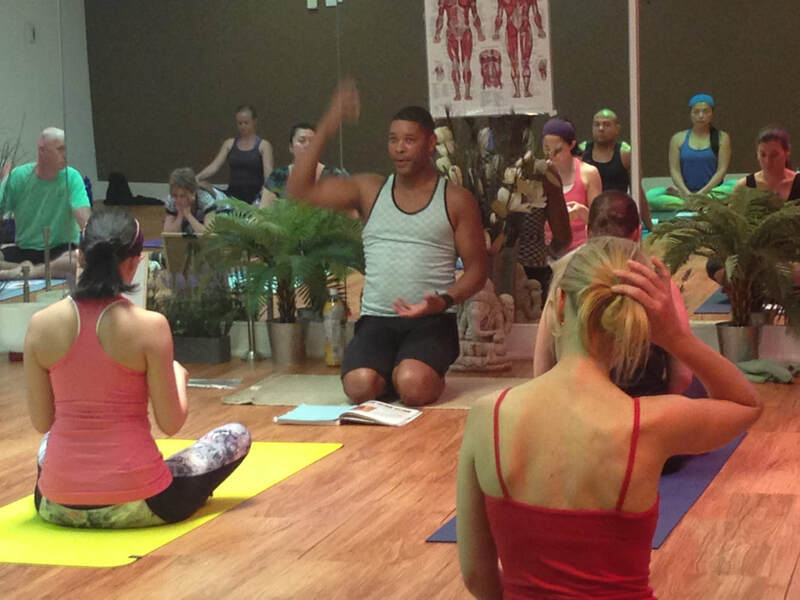 It is a pure system of healing that creates systemic balance physically, emotionally, mentally; quells anxiety; heals past trauma; aides pain management; brings clarity; helps break addictive patterns; breaks through fears; soothes with emotional disturbances; restores the body’s energy through bringing flow to the blocked areas; reconnects us to our bodies; and assists in our transformation to our higher frequency or dimensional shift. This is an amazing tool that anyone can learn, use for themselves, their families and friends, pets, community, or use to make a dynamic impact on the world through healing the world. How do we change the world . . . Change ourselves Be Light & Share the Light! It all starts with us. Let the healing and change begin using Ascension Reiki as a tool to heal, manifest, bring clarity, through Light & Love. Joti Ascension Reiki (Article by Joti in the Current Addition of the Alternative Voice) How do we put the ideas of change into action to impact change in the world? Ascension Reiki is an amazing way to access the natural healing abilities, enhance psychic and intuitive abilities, to protect, or work with issues of the present, past, future and distant healing. Ascension, not linked to any religion, means working in the Angelic Realms and Rei-Universal Energy and Ki-Vital Energy is a Japanese word. Ascension Reiki and the Angelic Attunements of Light channeled by Archangel Megatron and Dr. Usui includes the original Usui Ryoho Reiki, and the original powerful Atlantean and Angelic symbols of healing and knowledge. The way Spirit explained, “Using the traditional system only is like trying to put a DVD in a VCR machine. If you still have a (vcr) machine, it still works but as we transition we must use new tools for more clarity, growth, and function in higher frequencies.” Ascension Reiki is a gentle healing modality using the highest form of energy, ‘Light’. As we transition into this new dimension of light and love it is an incredible way to work with the Angels, Archangels, Spirits, Ascended Masters, and the Atlantean energies.